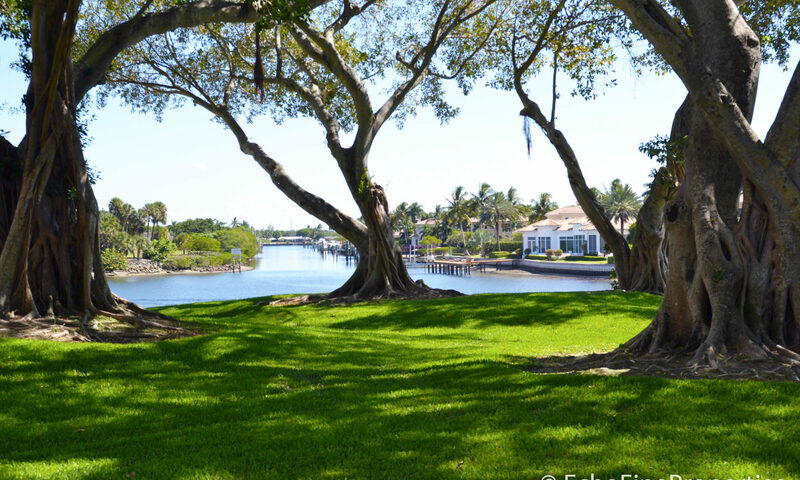 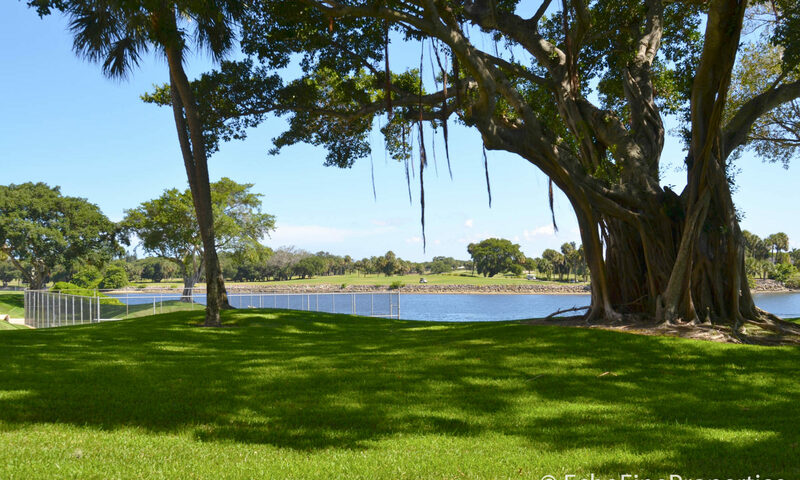 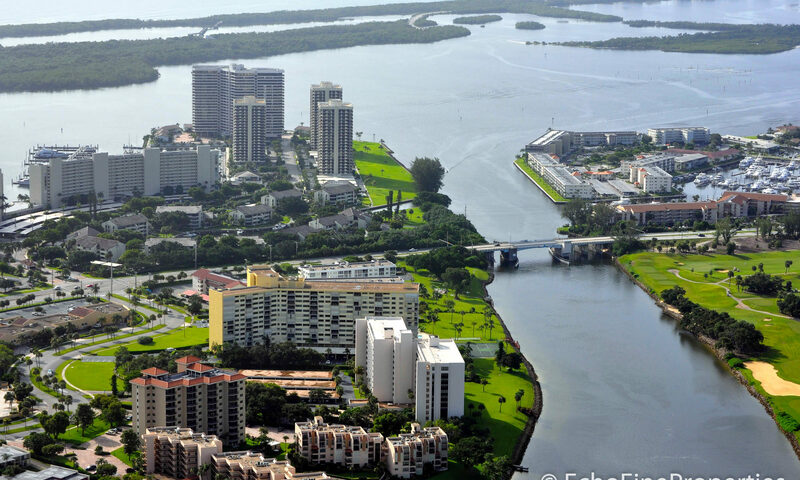 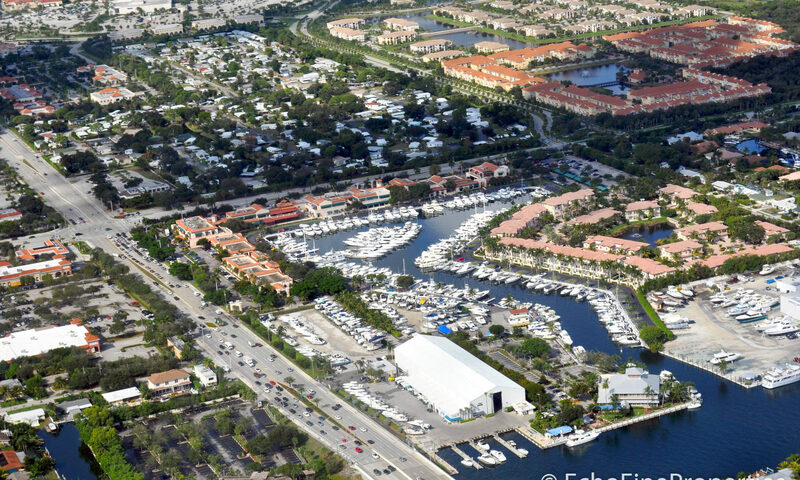 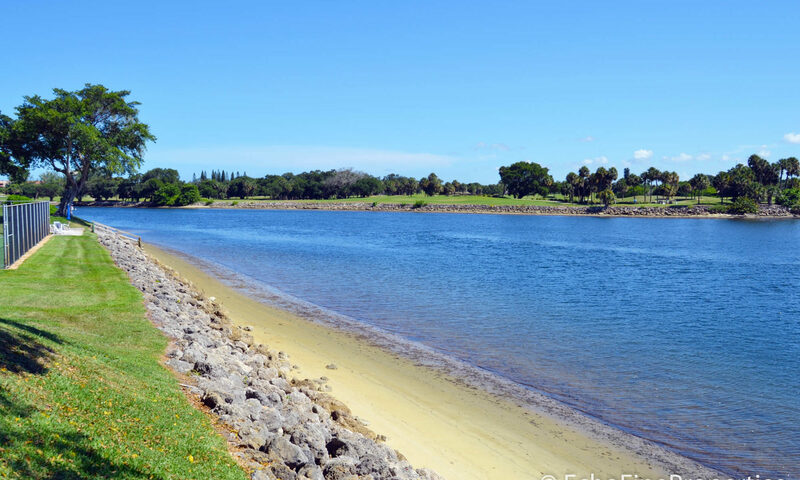 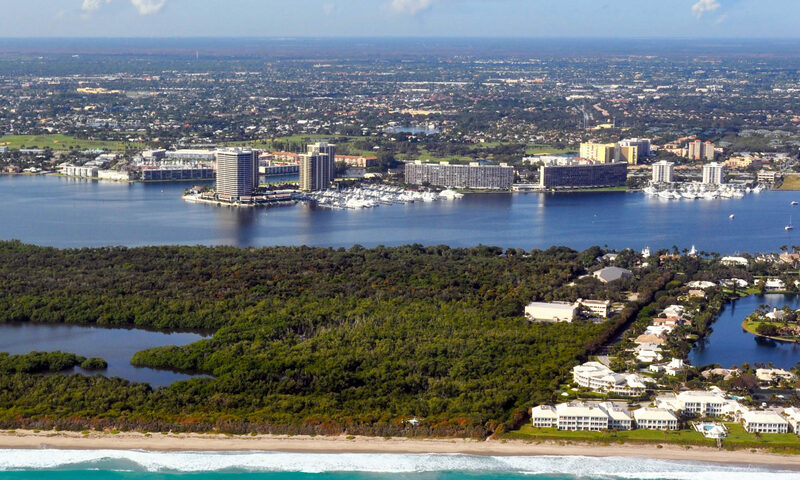 A perfect spot in North Palm Beach! 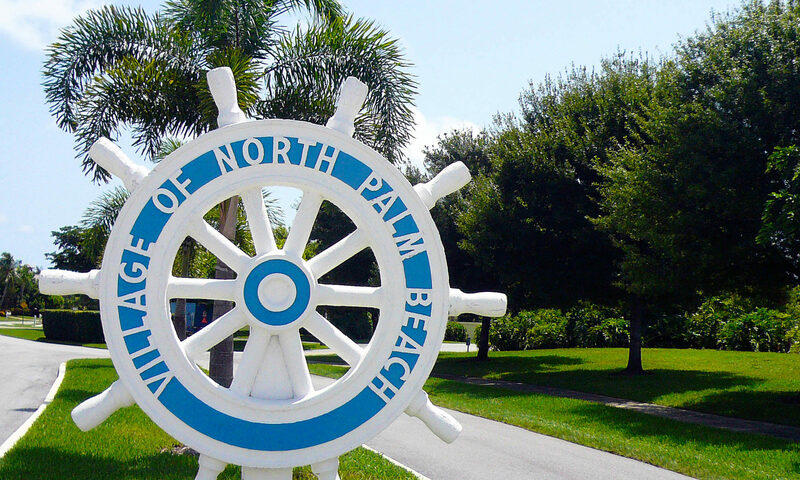 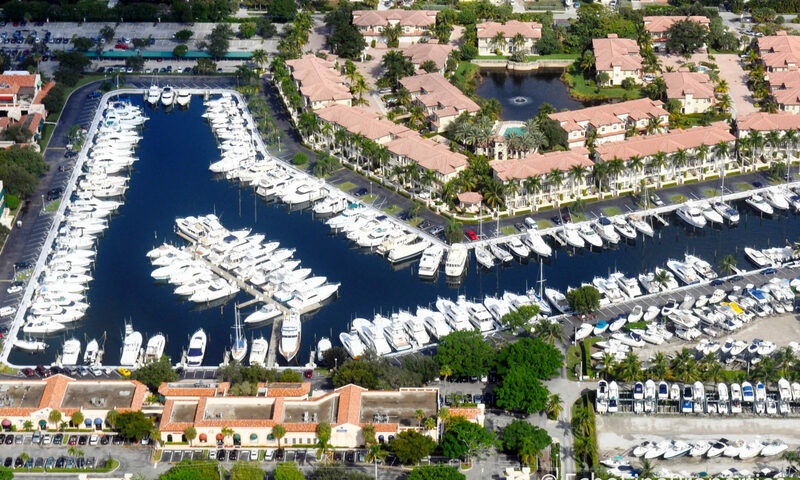 Royal Harbour condos at North Palm Beach is a waterfront community composed of about 85 two-story condos each with a one car carport. 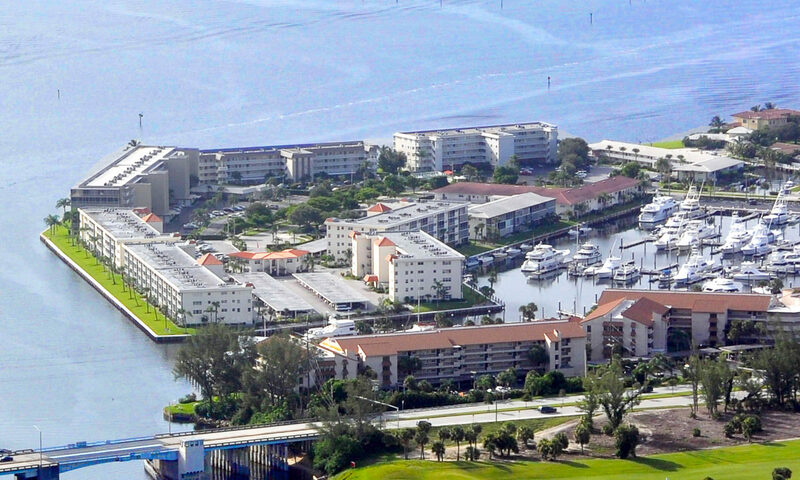 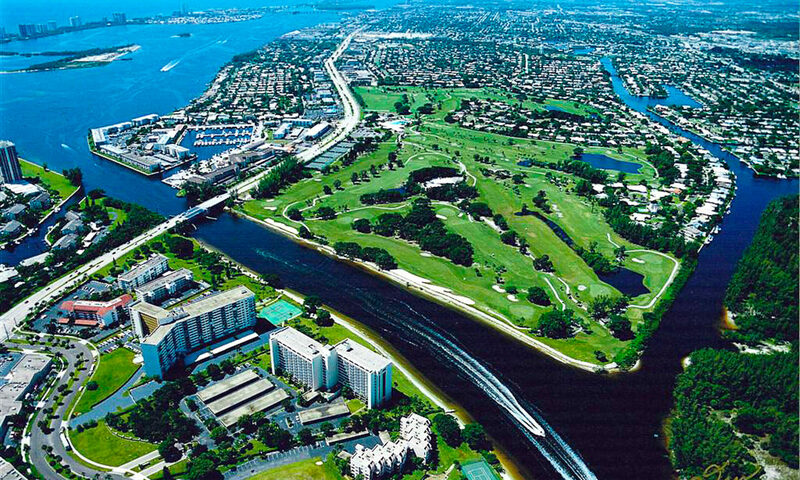 Located south of PGA Boulevard, just west of U.S. Highway One, these North Palm Beach condos for sale were built in 1972. 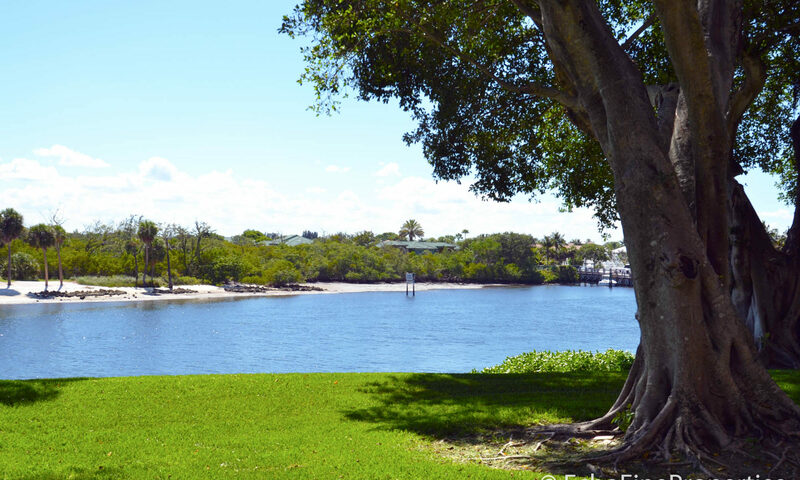 This residential development has a wonderful community pool and tennis courts for those that like to stay active. 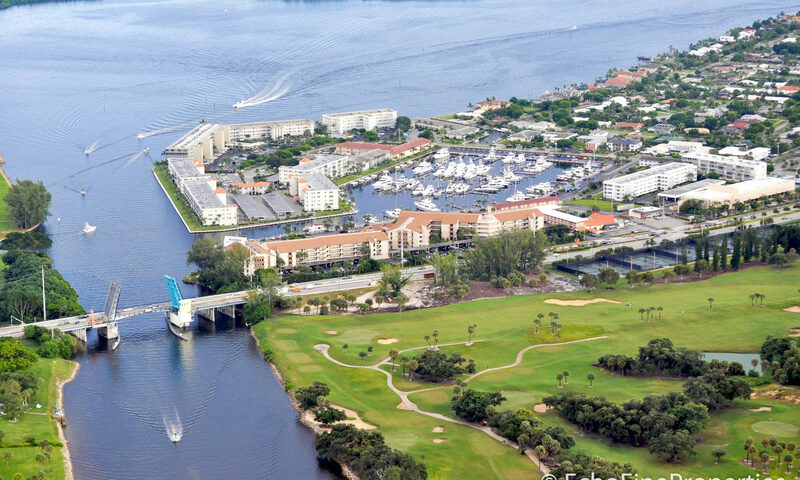 Condo fees cover maintenance of the common areas and amenities, insurance on the exterior of the buildings and much more! 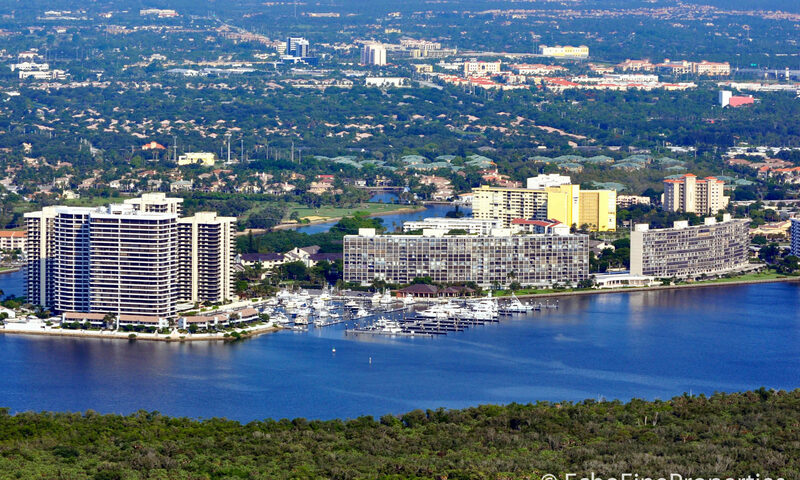 Close to shopping, fine dining and beautiful beaches! 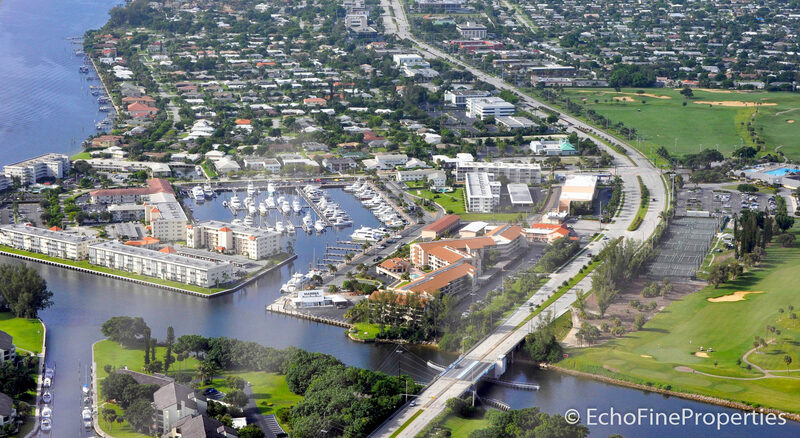 I am interested in learning more about Royale Harbour homes.